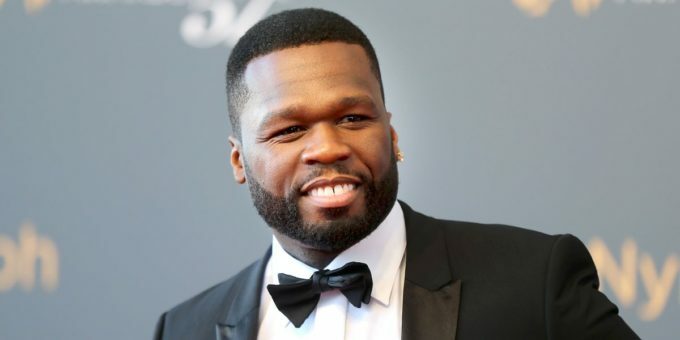 50 Cent has had his massive mansion in Farmington, Connecticut on sale for years but he has finally found a buyer. 50 has sold his 50,000-square mansion for $2.9 million which is considerably less than what he had listed it for ($18.5 million) in 2007. The rapper had bought it from Mike Tyson’s ex-wife, Monica Turner in 2003 for $4.1 million. He has mentioned several times in interviews since then that he finds maintaining the place a burden and that it doesn’t serve him any purpose. The property has 21 bedrooms & 25 bathrooms and boasts of two swimming pools, a nightclub, helicopter pad, casino and even a pond. TMZ reports that 50 is donating the entire sum to his charity, G-Unity foundation which provides grants to nonprofit organizations that focus on improving the quality of life for low-income and under served communities.